JOHNS CREEK, Ga. (WLS) -- Robin McFadden got a big surprise while in the checkout line at the Publix in Johns Creek, Ga. on Saturday. A few items of McFadden's order were not ringing up properly and her two small kids started being fussy when she went to figure out what was wrong. That's when someone behind her asked, "How much is she short?" 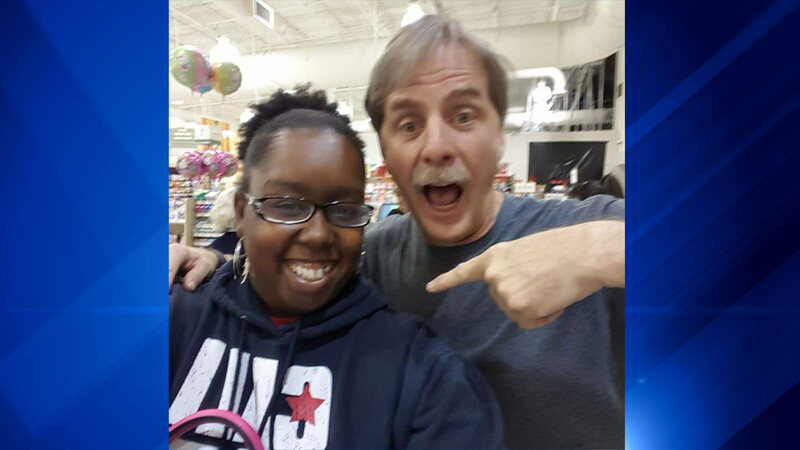 That was comedian Jeff Foxworthy, who then took out his card and paid for McFadden's entire order. McFadden hugged and thanked Foxworthy and took a picture with the comedian.